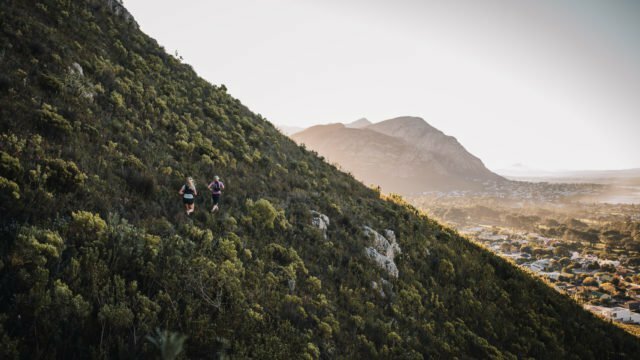 Merrell Hobbit Trail Runs is a trail-running race in Eastern Cape, covering 90km, 38km, 16km and 5km, from 26 to 27 April 2019. 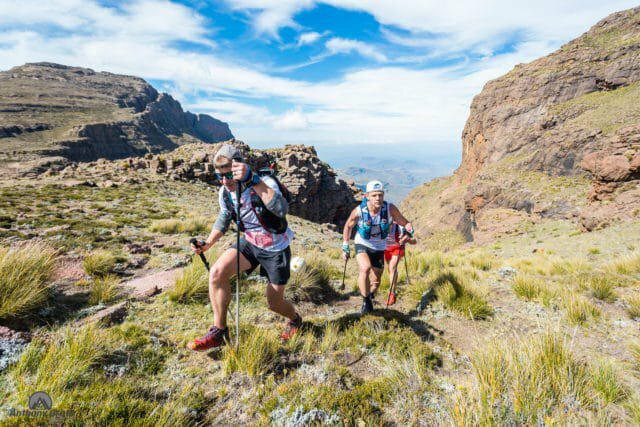 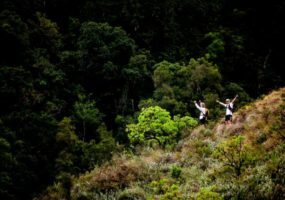 Ultra-Trail® Drakensberg is an ultra-distance trail run in KwaZulu-Natal, covering 160km, 100km, 62km and 30km, from 26 to 28 April 2019. 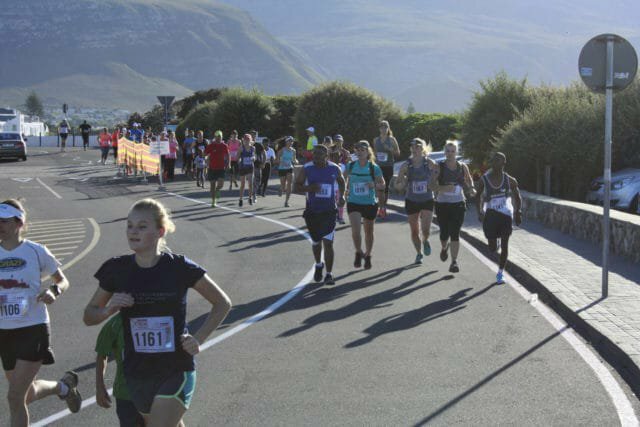 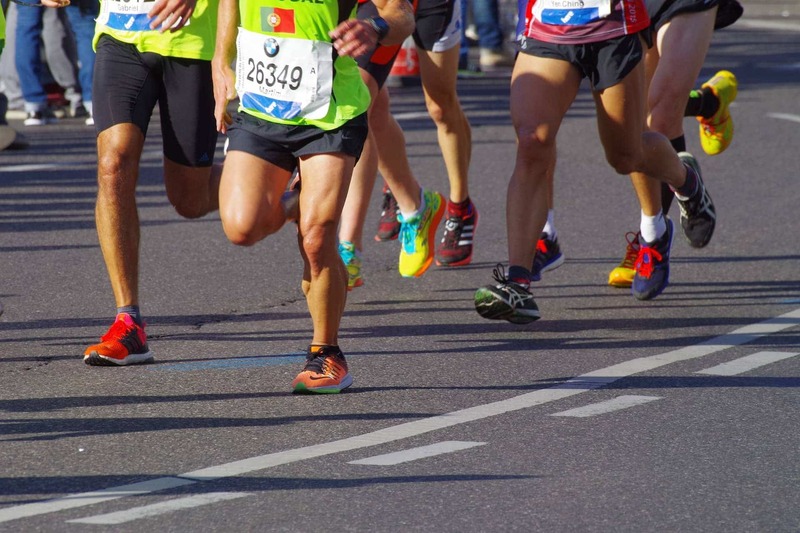 HI-TEC Walkerbay Marine Mile Xtreme is a road-running race in Boland, covering 1.6km, on 26 April 2019. 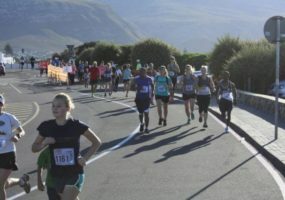 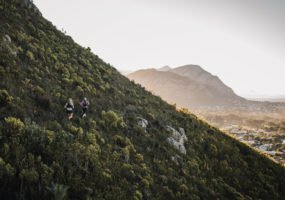 HI-TEC Walkerbay Cliffpath Xtreme is a road-running race and fun run in Boland, covering 12.6km and 5.7km, on 26 April 2019. 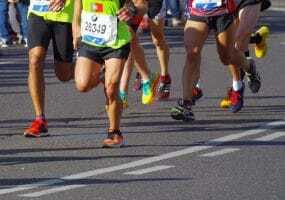 The Annual Mayoral 4 in One offers a marathon, half marathon, 10km and 5km distance andis a Comrades Qualifier. 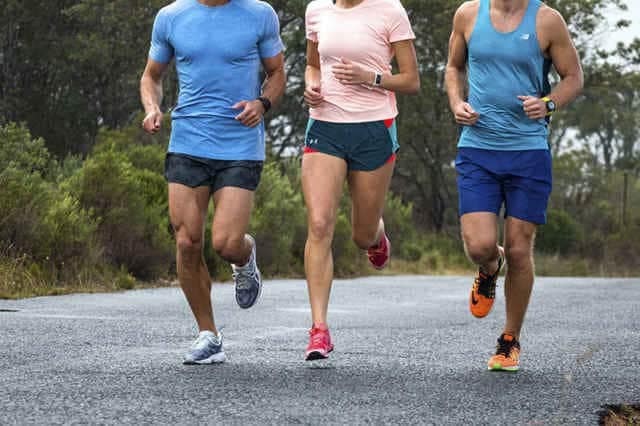 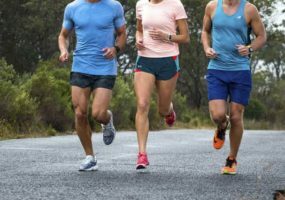 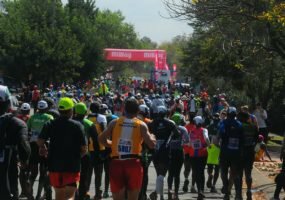 Bethal Half Marathon & 10km is a road-running race and half marathon in Mpumalanga, covering 21.1km and 10km, on 27 April 2019. 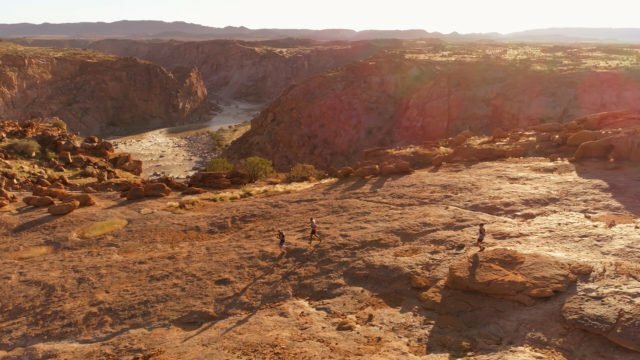 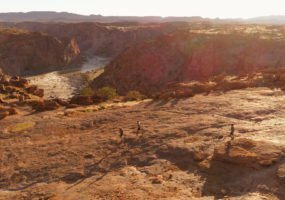 Klipspringer Challenge is a two-day trail-running race in Northern Cape, covering 33km, 32km, 21km and 19km, from 27 to 28 April 2019. 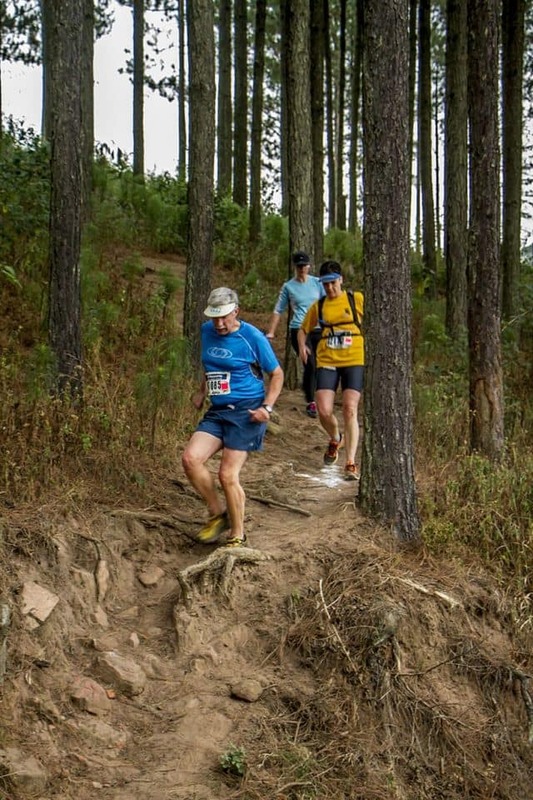 Husqvarna Classic Mid-Illovo MTB Challenge & Trail Run is a trail run in KwaZulu-Natal, covering 16km and 9km, on 28 April 2019. 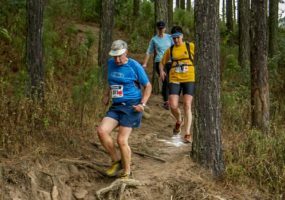 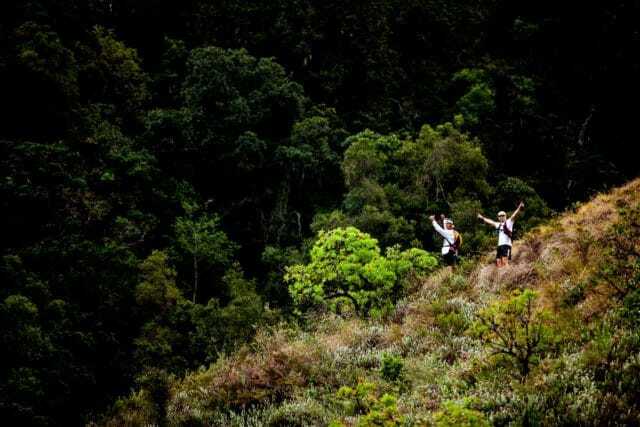 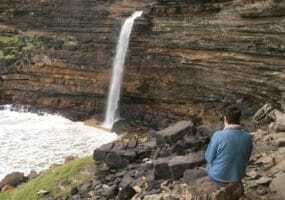 Pondo Drifter Trail Run is a trail run in Eastern Province, covering 27km, 20km, 17km and 10km, from 30 April to 3 May 2019. 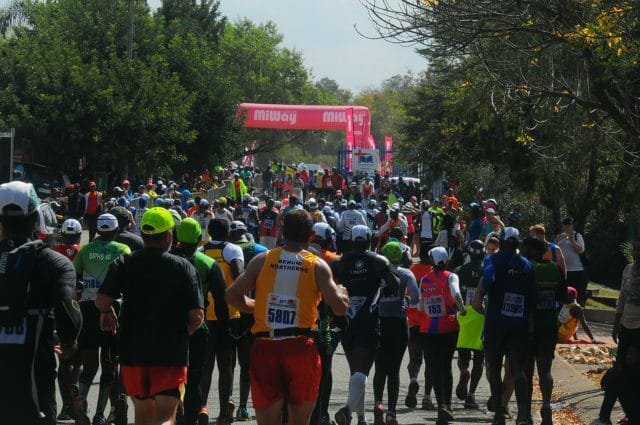 MiWay Wally Hayward Marathon is a road-running race, marathon, half marathon and fun run in Gauteng, covering 42.2km, 21.1km, 10km, 4.9km and 1km, on 1 May 2019.